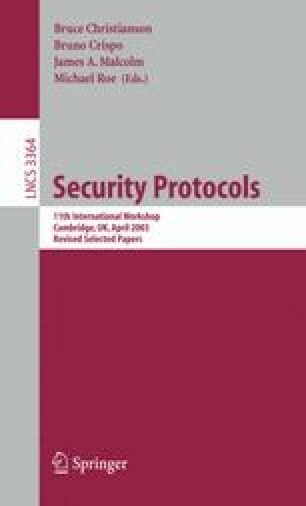 Is the Verification Problem for Cryptographic Protocols Solved? Experience gained in the formal verification of cryptographic protocols is discussed. Many protocols have been analysed successfully thus far, but emerging goals may raise new challenges. However, existing formal approaches appear to be sufficiently scalable.